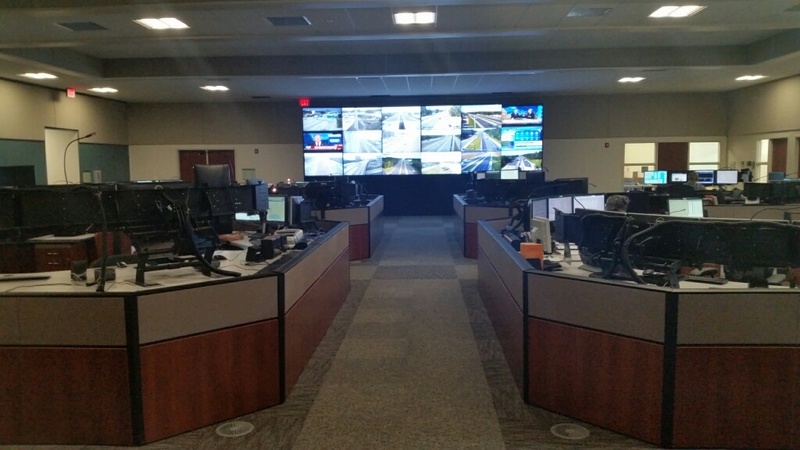 911 Direct offers a complete portfolio of best-in-class video walls, each with its own range of premium features and customization options. 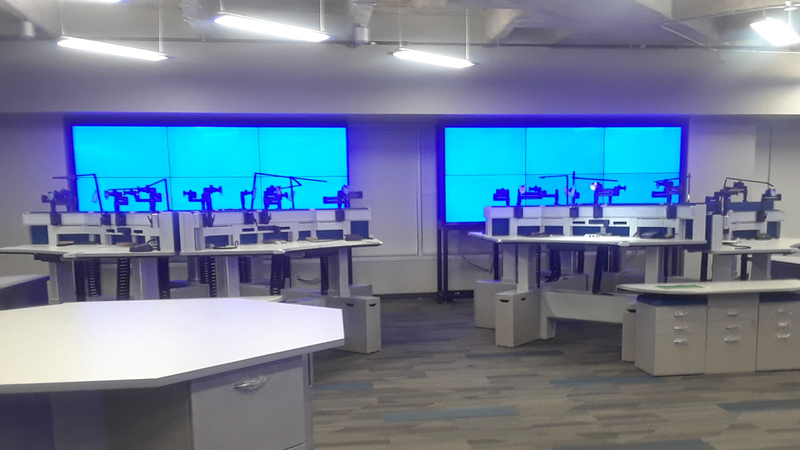 Engineered for the most demanding applications, our video walls deliver outstanding visual performance, flexibility, and reliability. 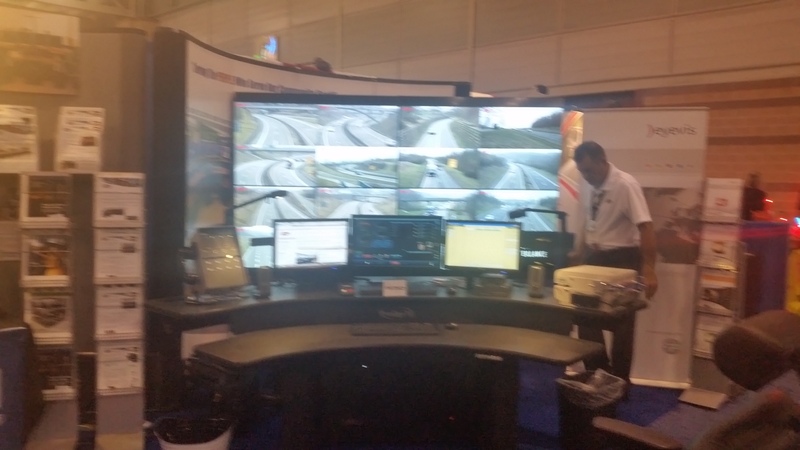 Every 911 Direct’s video wall is purpose-built and can be customized to meet the unique demands of your use-case and environment.